Good to see another antenna to compete with the Par Antenna's EndZ series. Dale is a great guy and a heck of an engineer, but he's so busy with a government contract that he only builds his end-fed antennas once in a while. 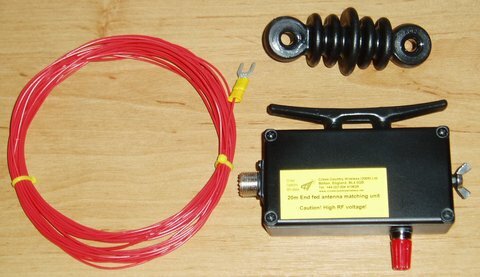 Hopefully this new antenna gets good reviews and gets to this side of the pond.